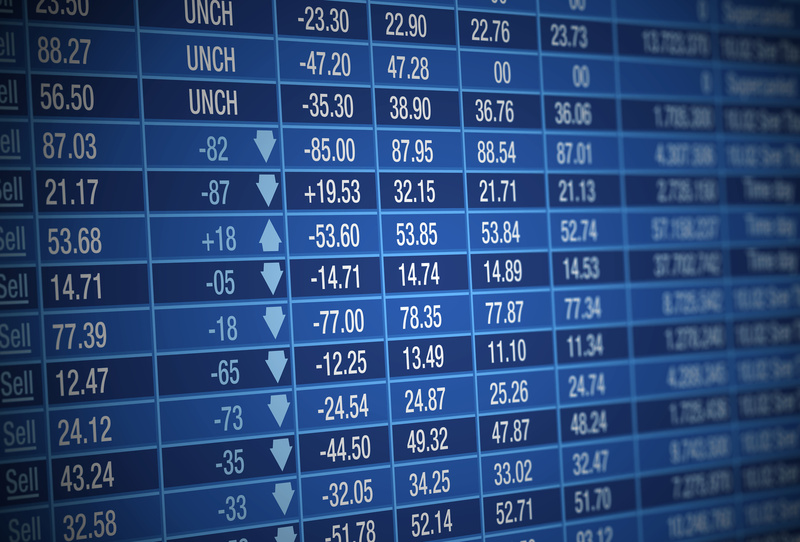 Technip is firmly committed to offering its shareholders an attractive dividend. Technip is firmly committed to offering its shareholders an attractive and sustainable dividend. 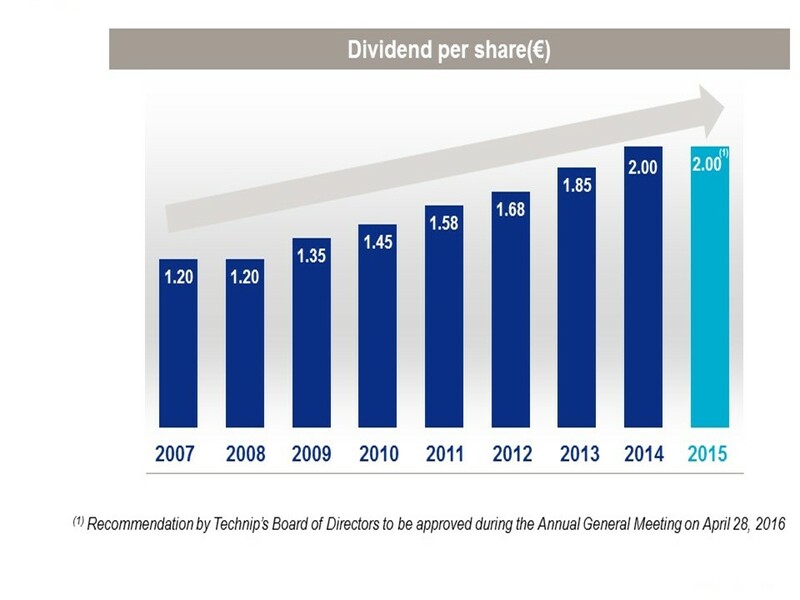 Each year, Technip provides a stable or increased dividend. Technip's Board of Directors recommended to maintain a dividend of €2 per share, offer the same scrip alternative benefiting from a 10% discount as last year and reaffirm our commitment to a stable fully diluted share count.